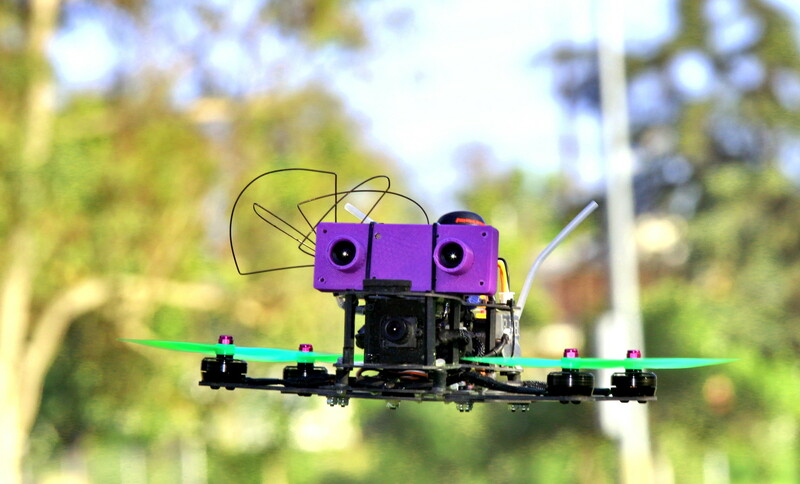 The NerdCam3D (now discontinued) is a unique board camera which creates a stereoscopic analog video signal (CVBS). 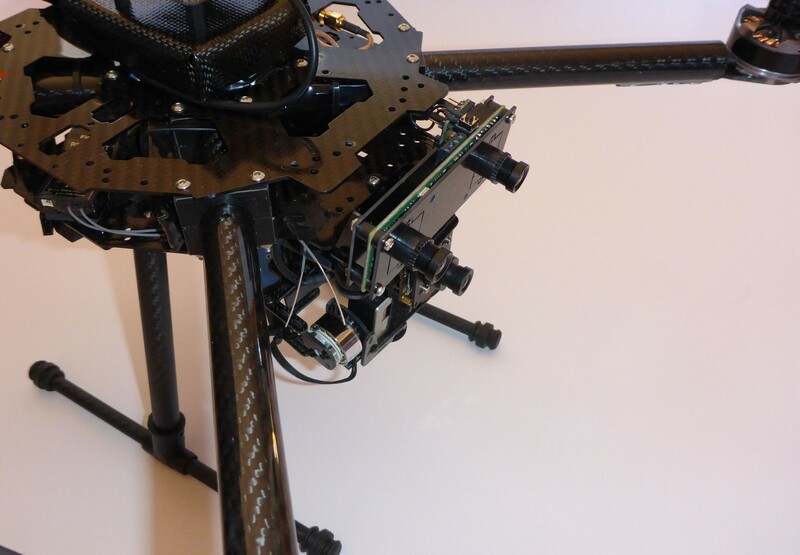 Unlike other 3D-board cameras the NerdCam3D supports both Field-Sequential 3D and Side-by-Side 3D video in NTSC as well as in PAL. 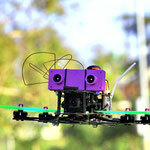 This feature makes the camera compatible with a wide variety of legacy and state-of-the-art video goggles. 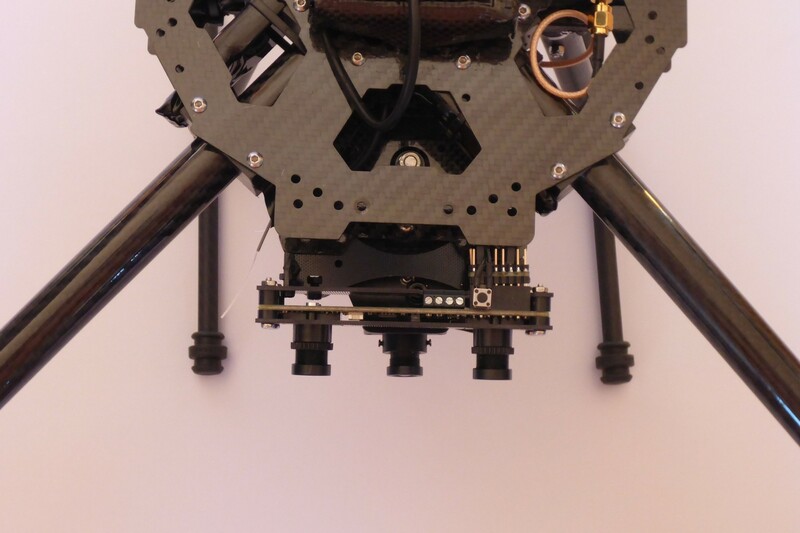 The video signal created by the NerdCam3D can be fed either directly into the video goggle‘s AV-port or through single-channel wireless video transmission gear. 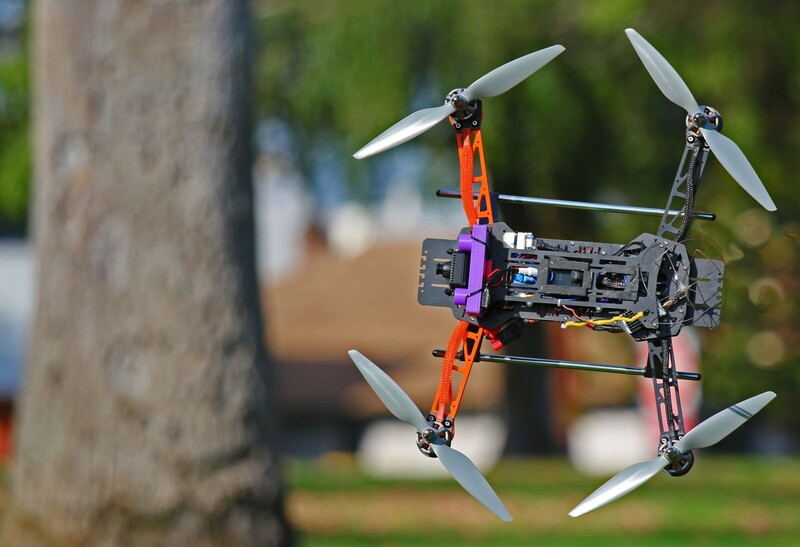 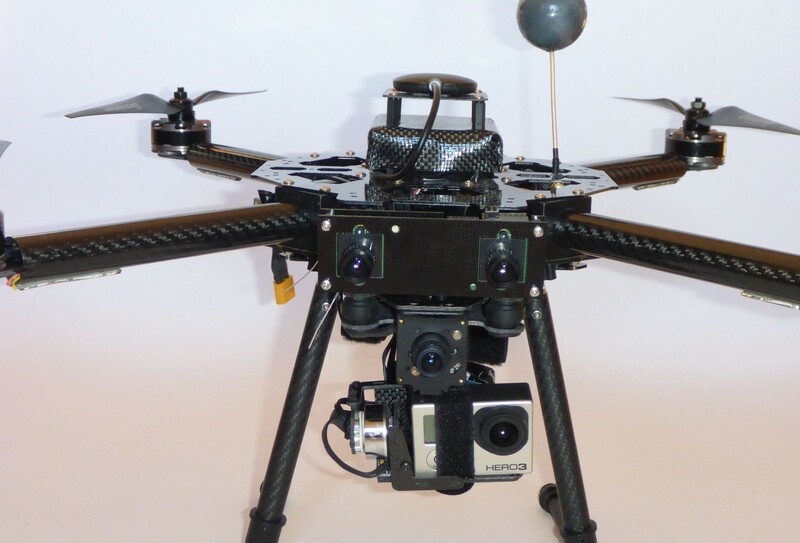 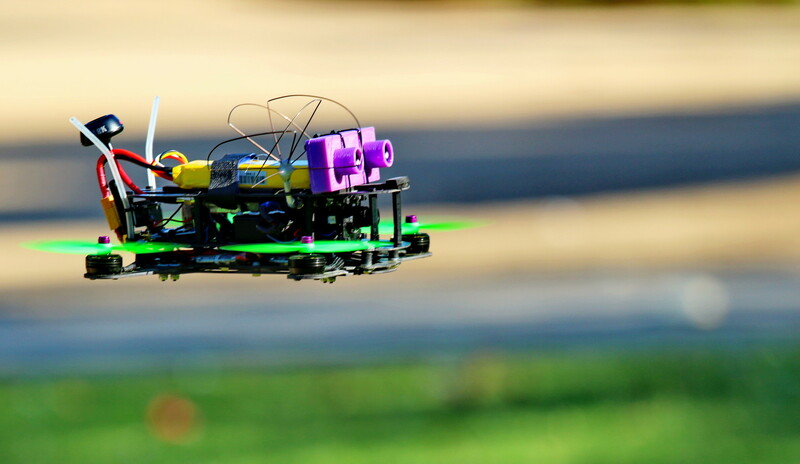 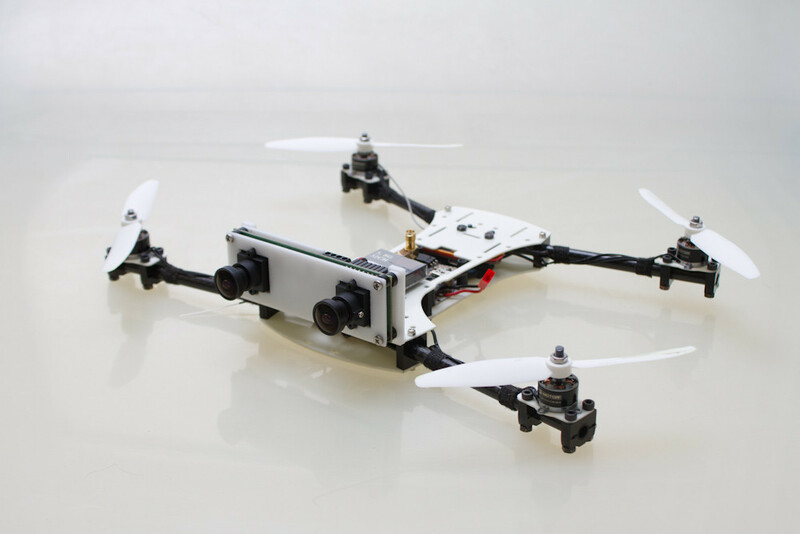 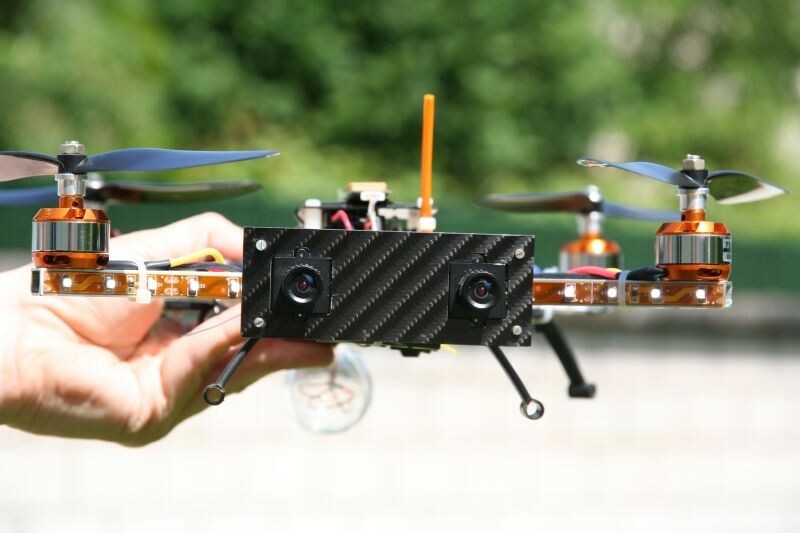 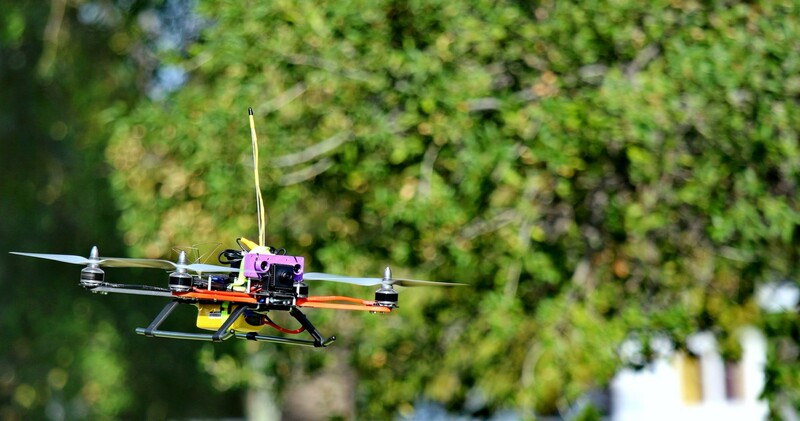 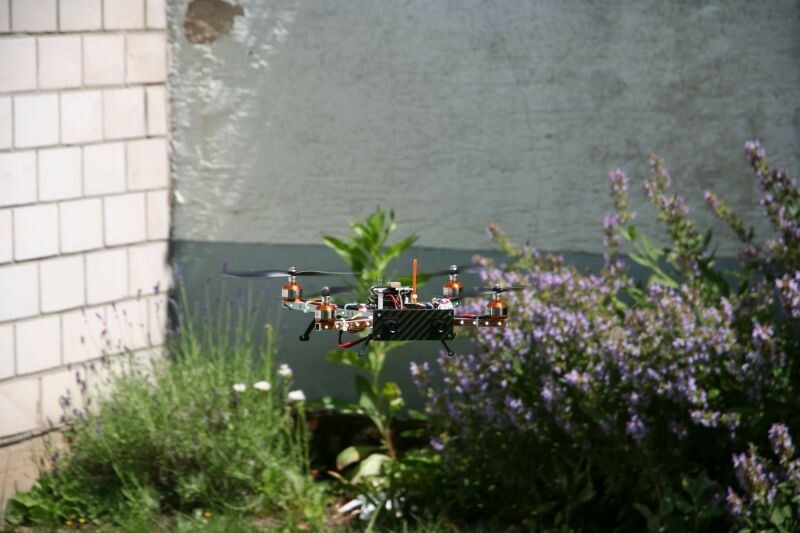 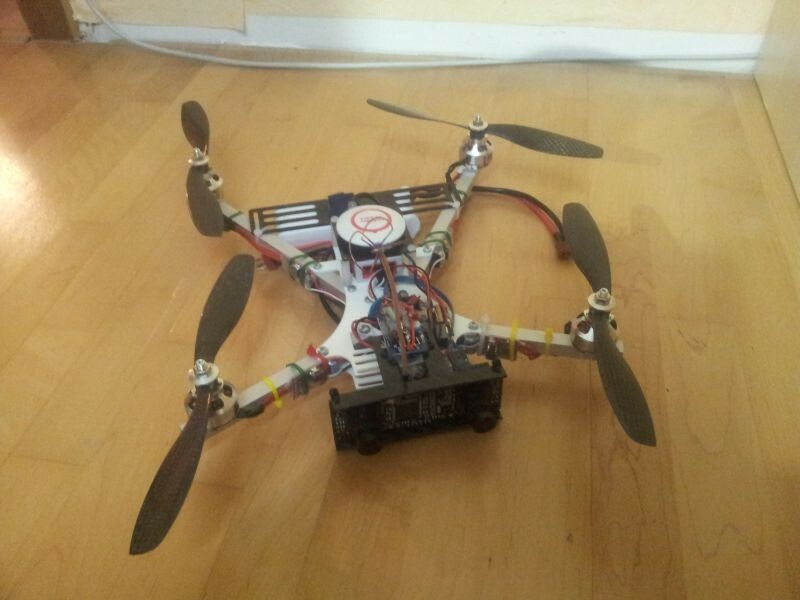 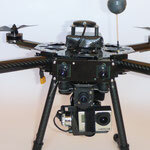 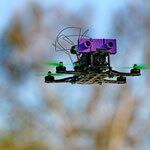 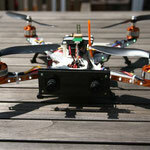 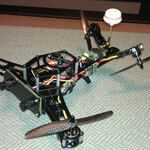 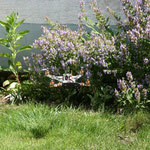 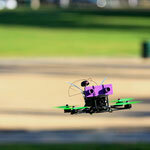 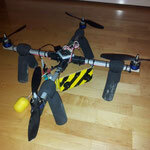 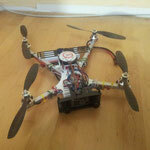 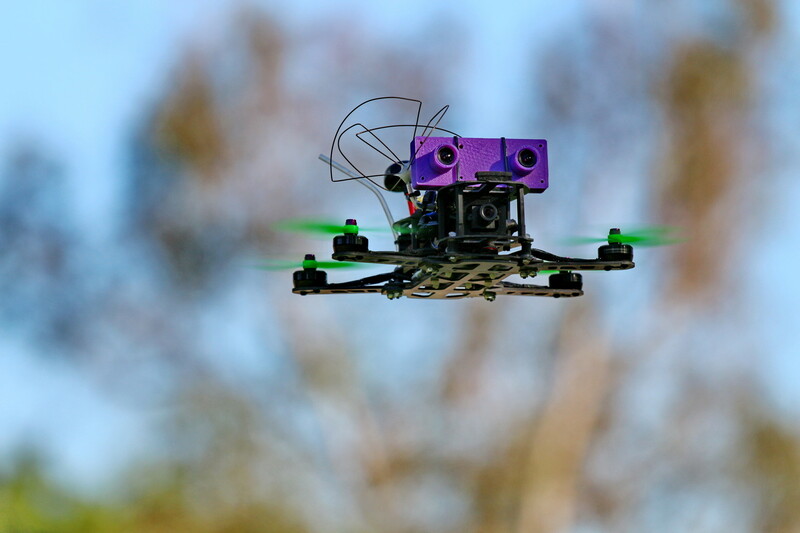 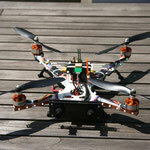 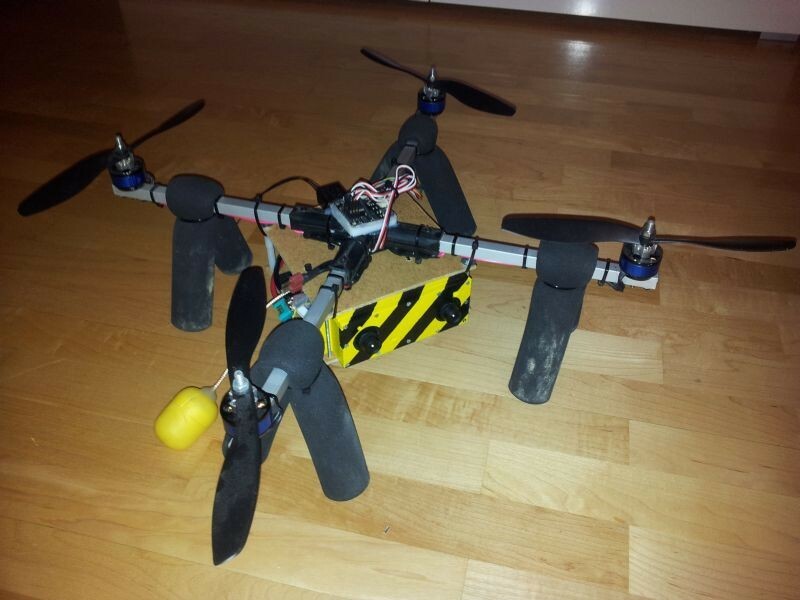 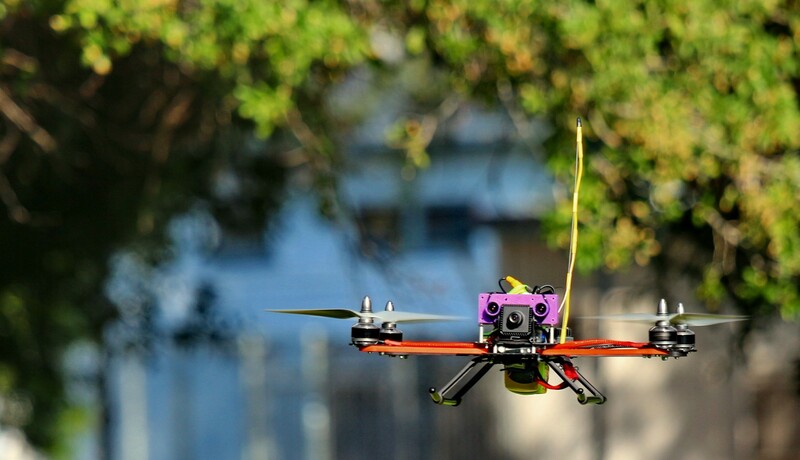 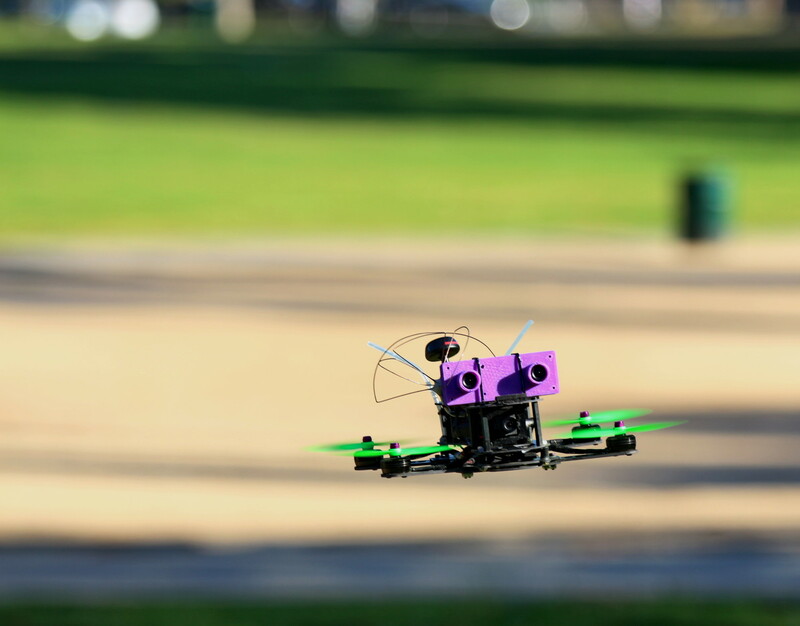 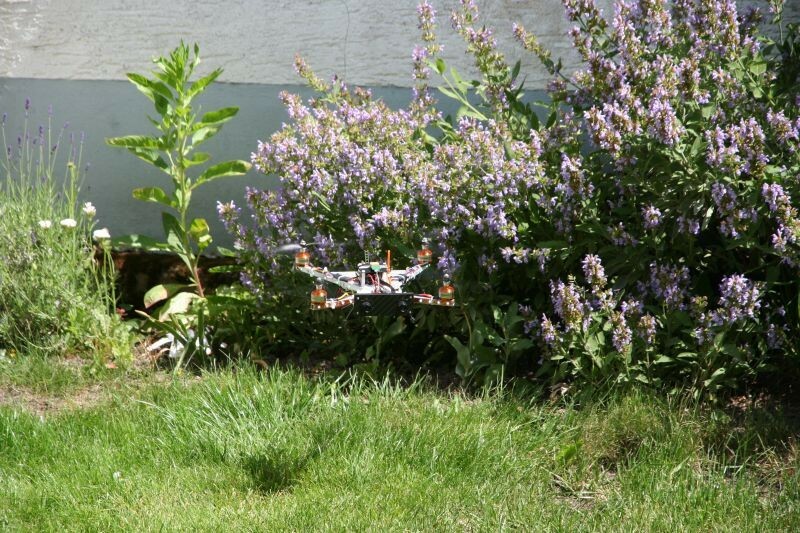 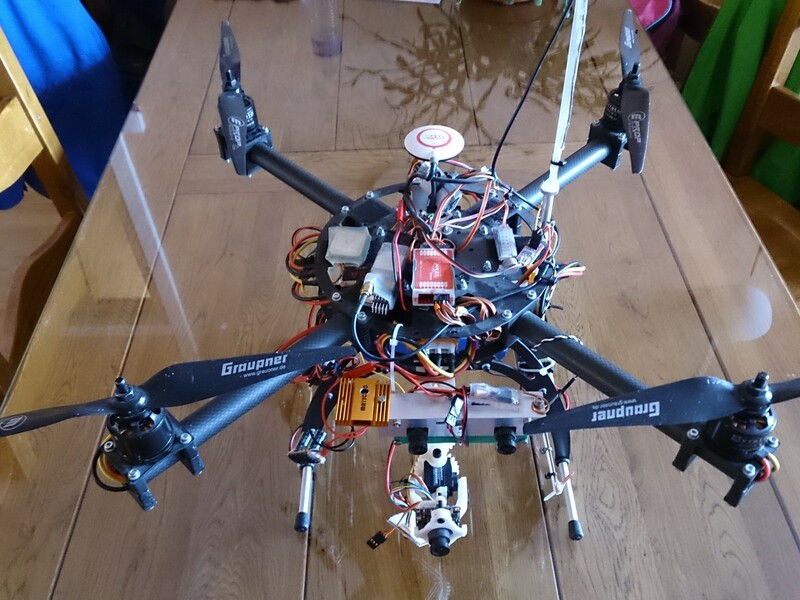 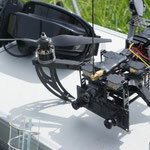 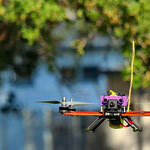 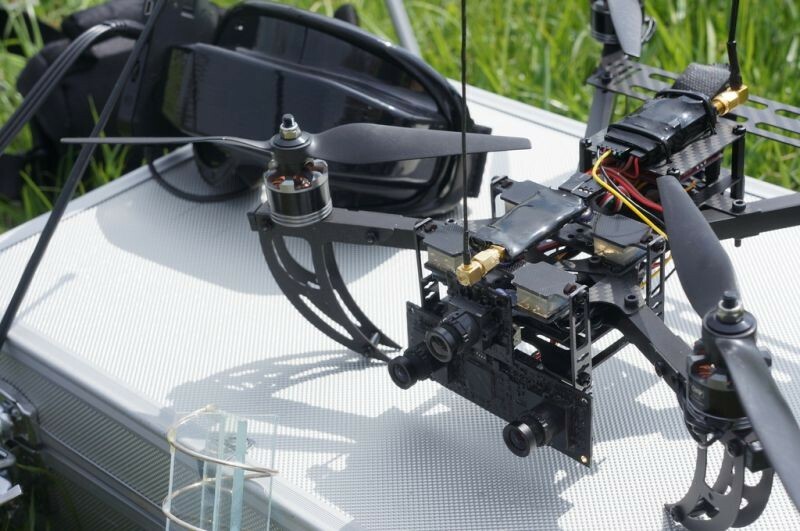 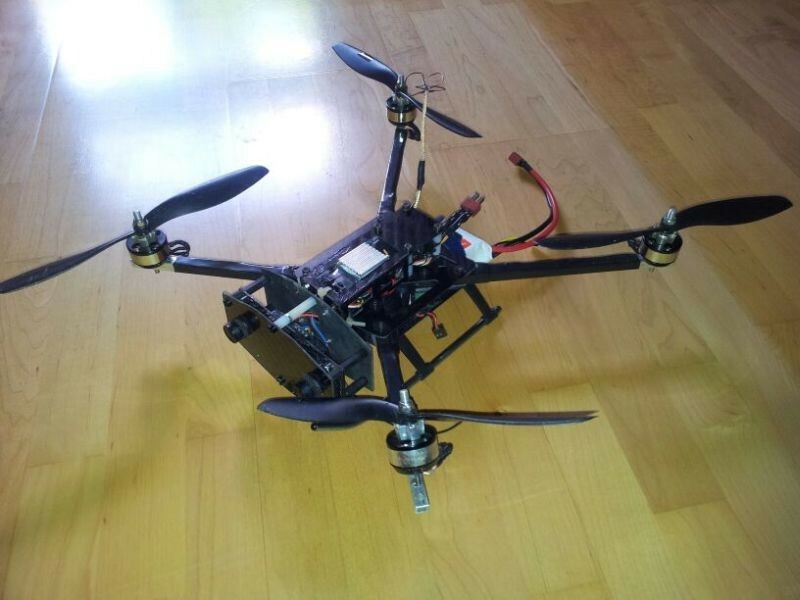 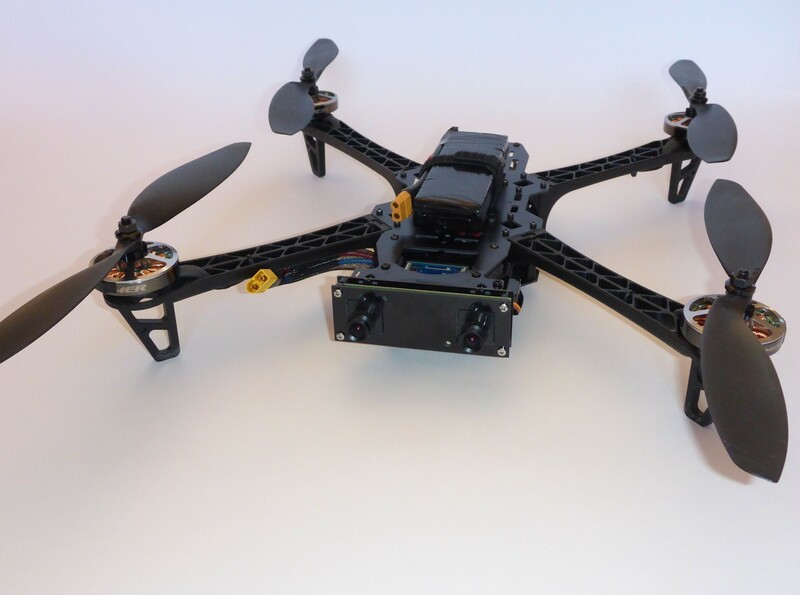 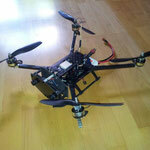 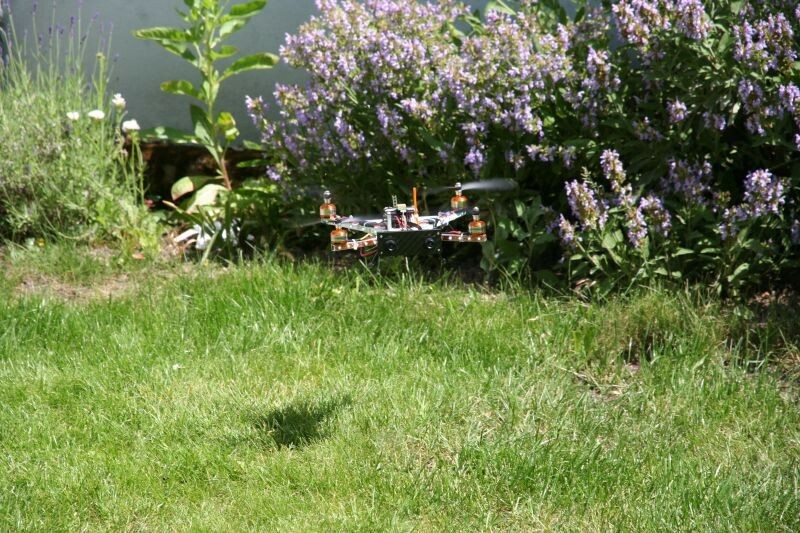 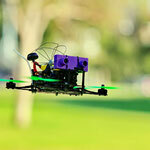 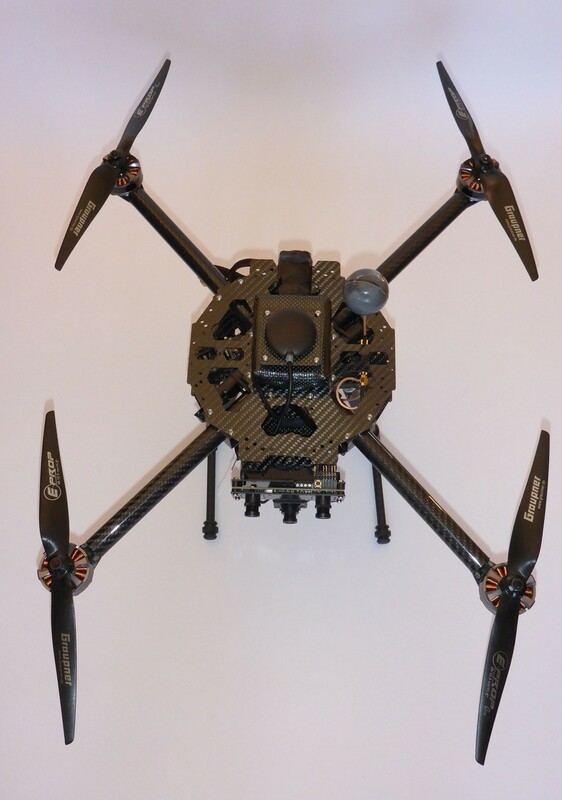 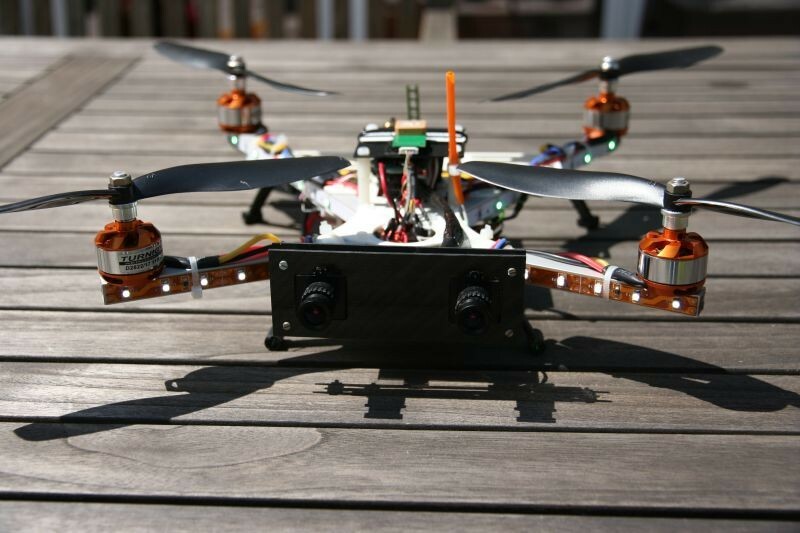 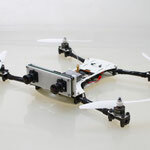 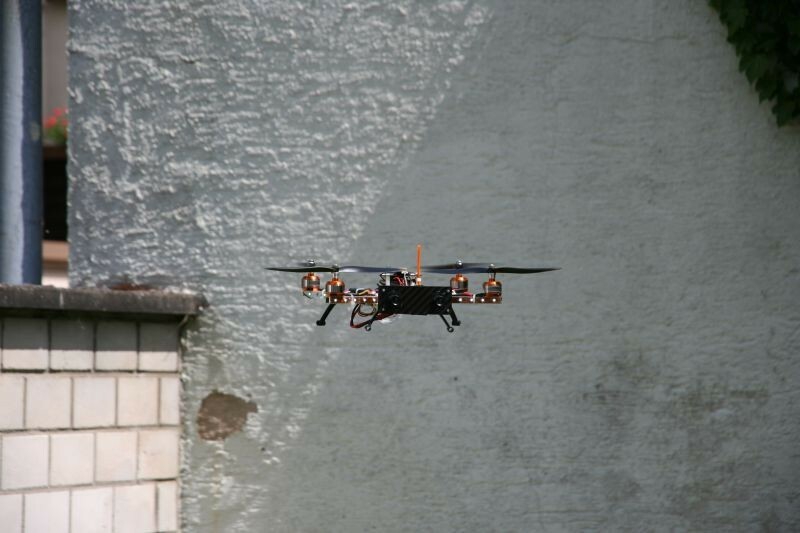 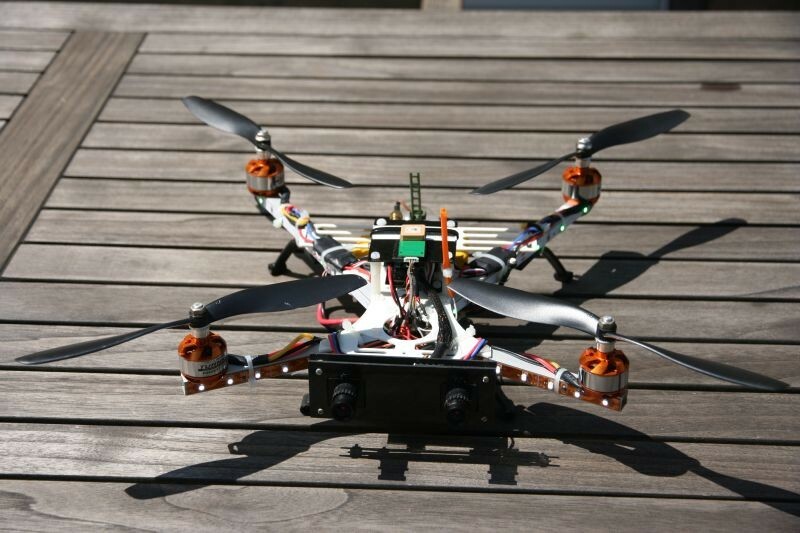 Therefore this 3D-camera is perfectly suited for all First Person View (FPV) applications. 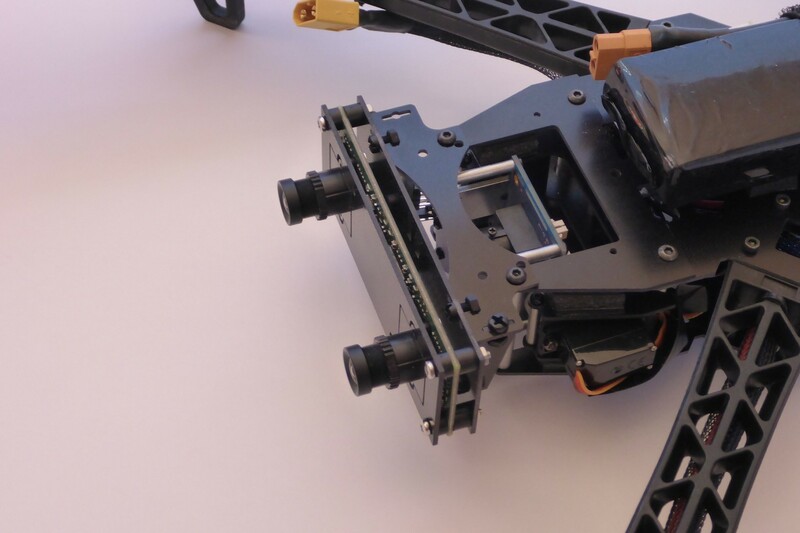 In particular those users already operating an 3D-capable FPV video goggle now can enjoy stereoscopic perception just by swapping their present FPV-camera for the NerdCam3D. 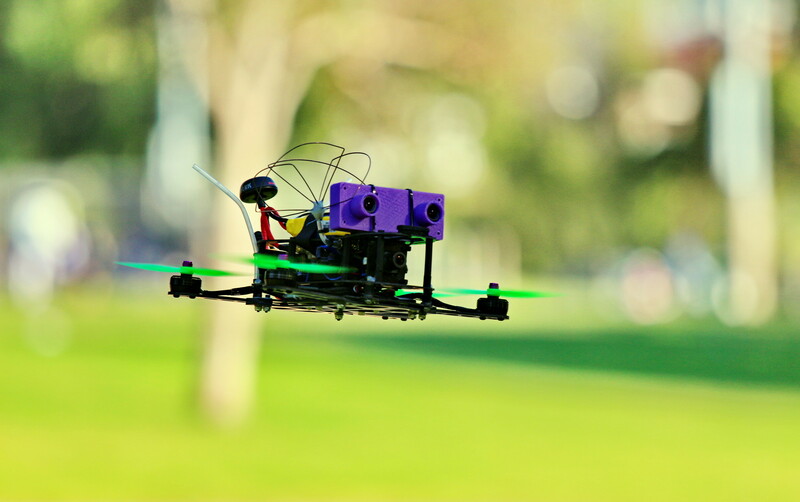 In addition the camera features a built-in stereoscopic on-screen display with basic status information like battery voltage, current consumption, mAh charge counter, RSSI and flight time. 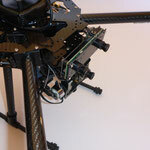 The stereoscopic OSD requires the optional NerdSense Mk.1 sensing extension board. 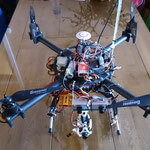 This is collection of contributed photos made by 3D-FPV enthusiasts operating the NerdCam3D on their respective air vehicles. 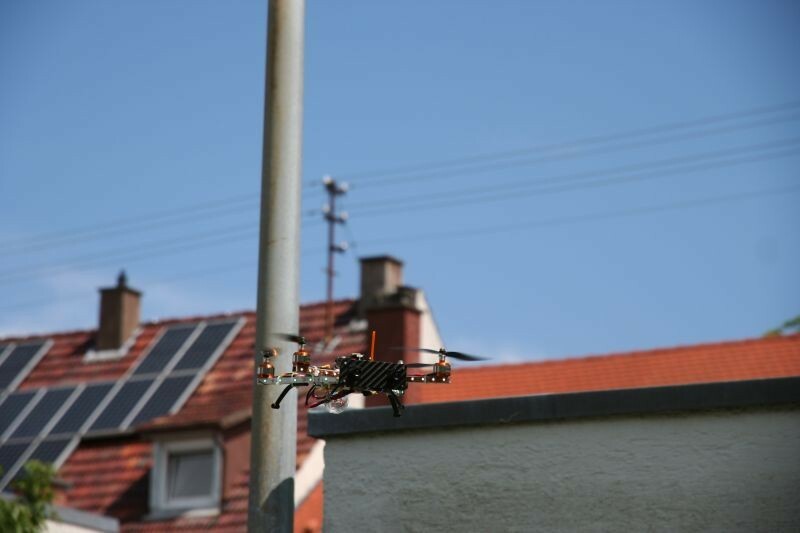 All photos are published with permission of their owners. 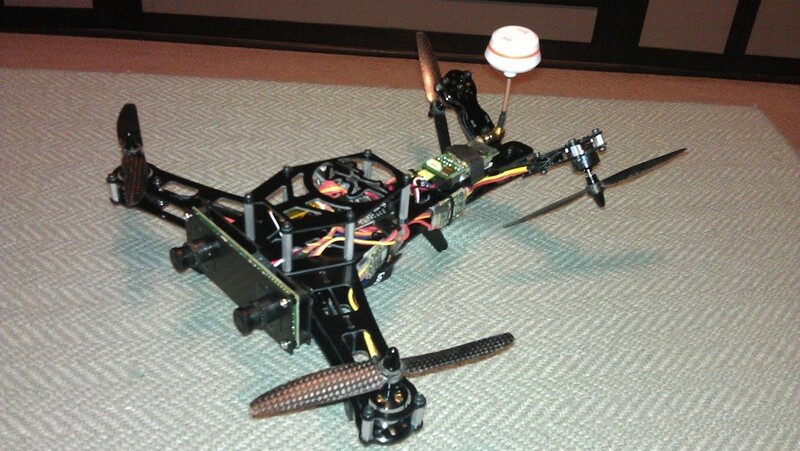 If you want to see your copter here in this album, please contact us.